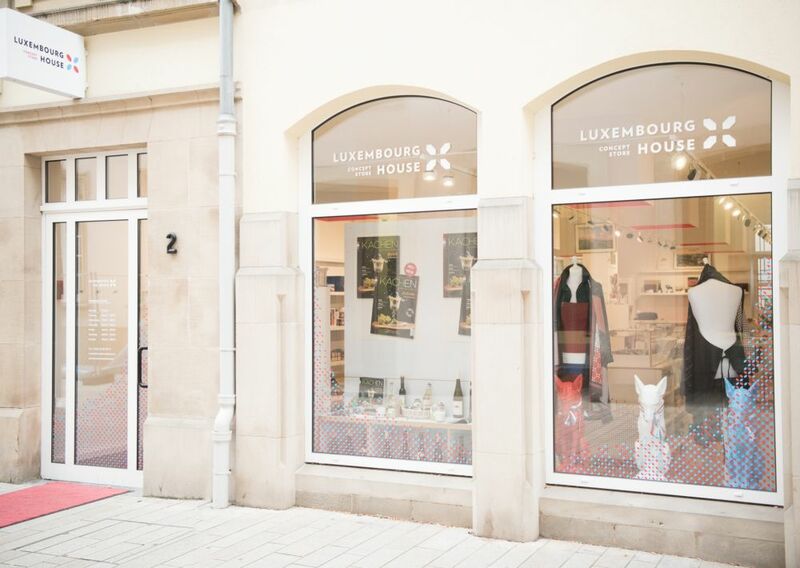 The concept store located near the Grand Ducal Palace showcases on 85sqm the best Luxembourg has to offer. 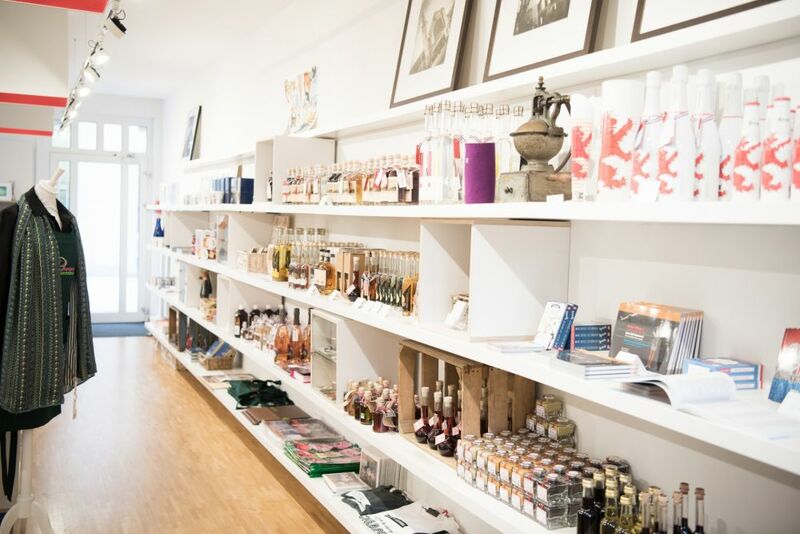 With a new concept, “A trip to Luxembourg between tradition and modernity”, the shop changes its theme on a monthly basis. 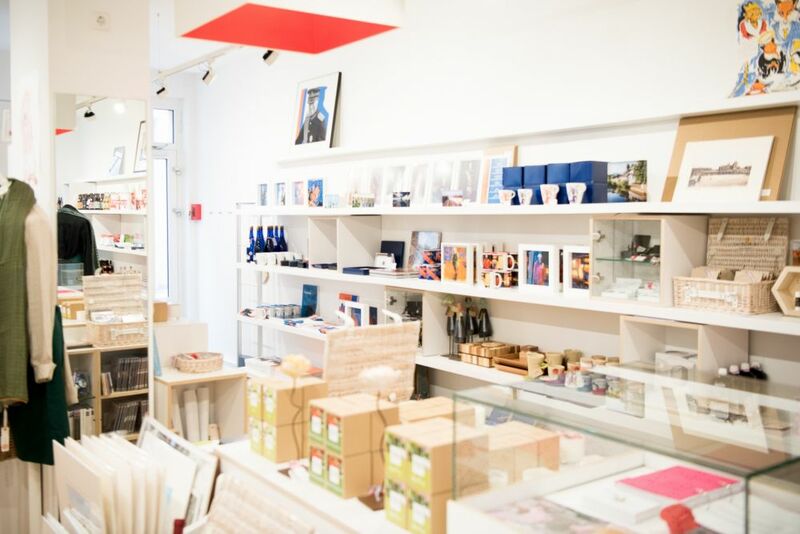 You can discover a large choice of regional and high-quality products, creative and cultural objects: from design, fashion and the arts and crafts department. 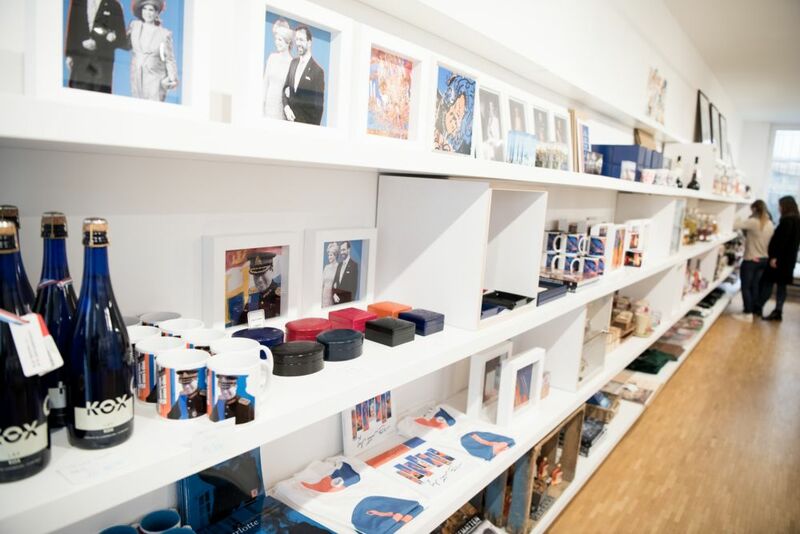 Three broad categories of items are on offer: “resident” items which are on sale throughout the year; limited editions related to themes and life of the country; and the “collectors”. The concept is also based on collaborative partnership that enhances the Grand Duchy's original and authentic know-how. The Ministry of Economy has entrusted the G.I.E. 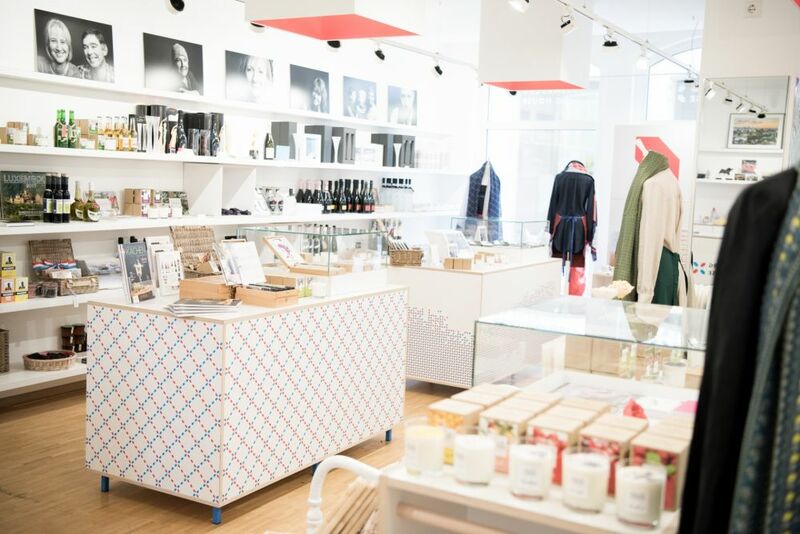 “Lëtzebuerg Design” to manage the store. “Luxembourg House” is open all year round.